Exposure to nature is essential for healthy childhood development and a proven therapy for Attention Deficit Disorder, Vitamin D Deficiency, childhood obesity, and depression. What's more, high-quality outdoor education has been shown to improve standardized test scores and classroom performance by developing skills in: problem-solving, critical thinking, decision-making, and creativity. 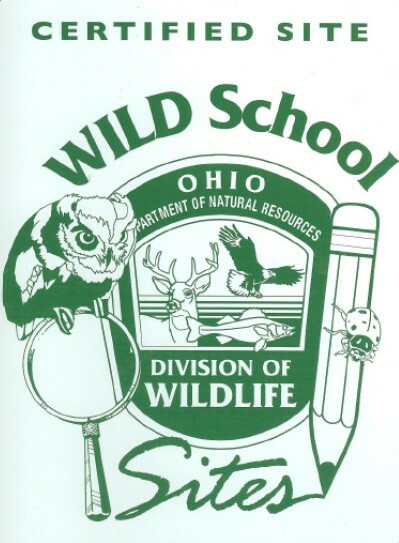 Here at the Ohio Bird Sanctuary, we pride ourselves on our exceptional educational offerings overseen by a professional Life Science educator. Our staff have extensive experience with children aged Pre-School through grade 12 as well as with individuals who have special needs. We also happily cater our programming to align with topics you are covering in the classroom. Please see our field trip options below and call us to let us know how we can provide that element of outdoor enrichment for your students. 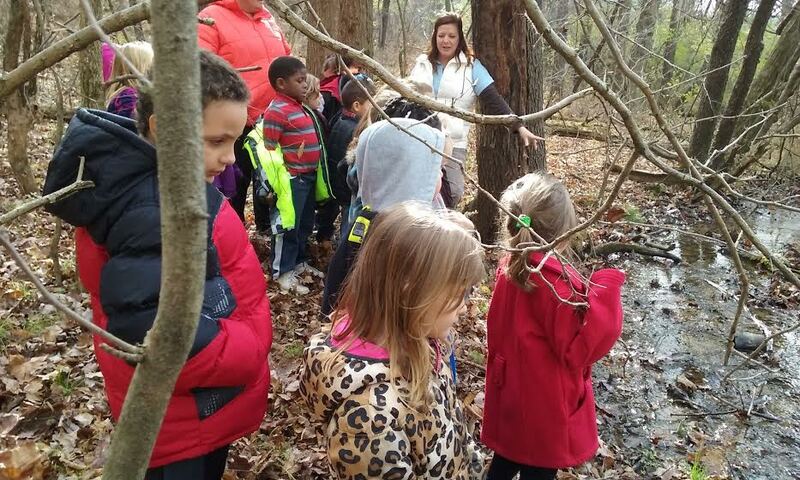 For all of our field trips, there is no charge for teachers, aids, bus drivers and one chaperone per 12 students. There is a $4 charge for each additional chaperone or parent who attends. 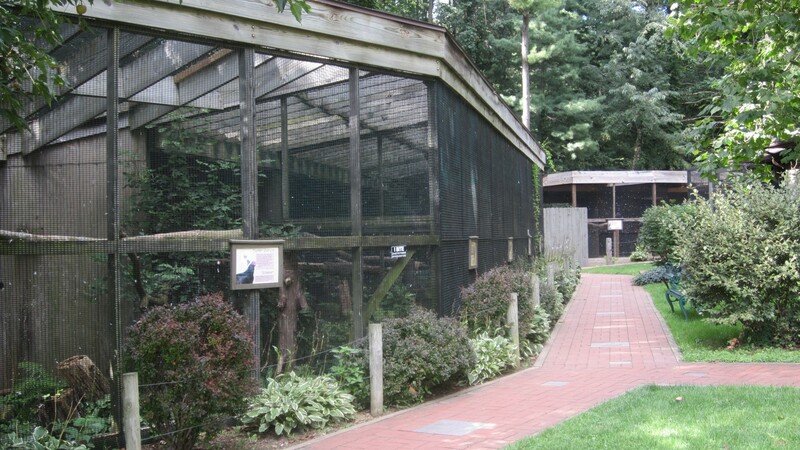 A guided informative tour of the avian displays, animal encounters in the aviary, a 1-hour guided nature hike, and a live bird presentation. 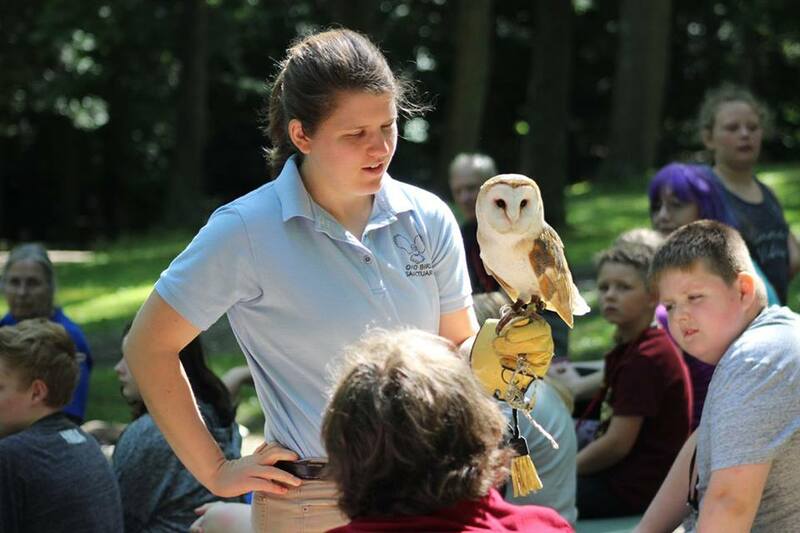 A guided informative tour of the avian displays, animal encounters in the aviary, a 1.5 hour guided hike, a live bird presentation, and educational activity stations. 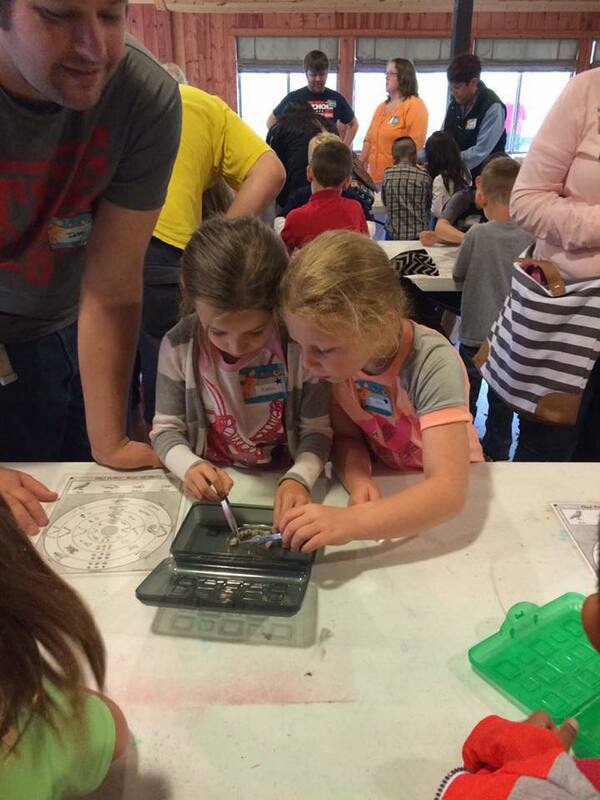 Call 419-884-4295(HAWK) to schedule your field trip! Print an info sheet for on site programs here. Took my eight-year-old son to the "bird encounter" on Saturday. Afterward, we visited the other birds. I don't know if it's possible for him to have more fun.